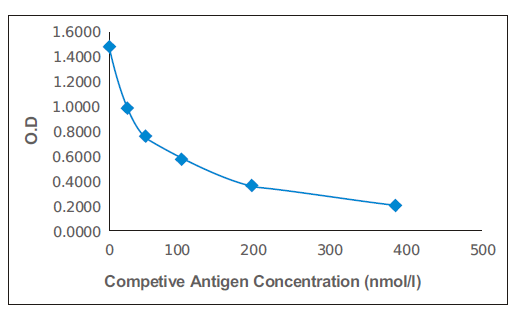 Mouse anti S-Adenosylmethionine (SAM) 84-3.
cELISA: 1/5,000-1/50,000 (depending on the amount of coating). The use of MAH00202 in the following tested applications has been tested. 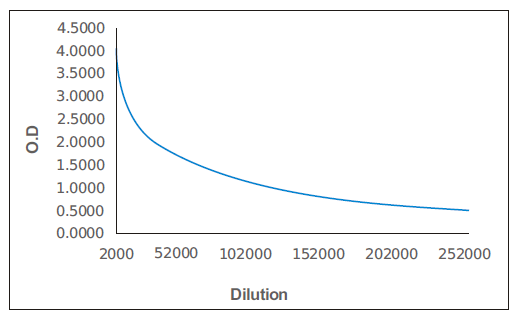 The application notes include recommended starting dilutions; optimal dilutions/concentrations should be determined by the end user. The product may be used in other not-yet-tested applications. Refer to Cat #MA00202 for details. 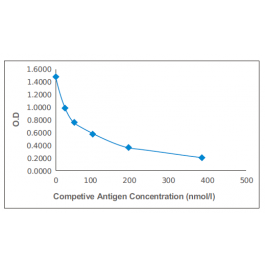 MAH00202 shows the following reactivities with related compounds: S-Adenosylmethionine: 100% ,S-Adenosylhomocysteine: <1% ,Adenosine: <1%, L-Methionine: <1%.